— opposite the White Hart pub and close to the QMC. 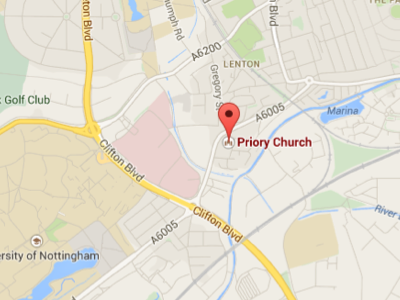 Priory Church, Gregory Street, Lenton. NG7 2NW. 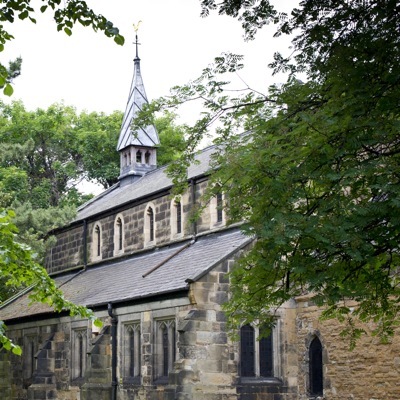 Whatever your life looks like — whether you’re just beginning to wonder how Christianity might make sense of life, or you’ve been following Jesus for a long time — you will receive a very warm welcome at the Priory.